When you travel to a foreign city, Google Translate is possibly the most powerful tool that comes in handy during exploration. But, you may sometimes find yourself with a patchy network, which is when offline translations come into play. They aren’t quite accurate and Google wants to fix that by now allowing you to download neural network translations for offline use. Previously, the offline translations were not very consistent, but with the neural machine translation (NMT) tech, which is already used for online translations, users can get seamless translation even without a network. 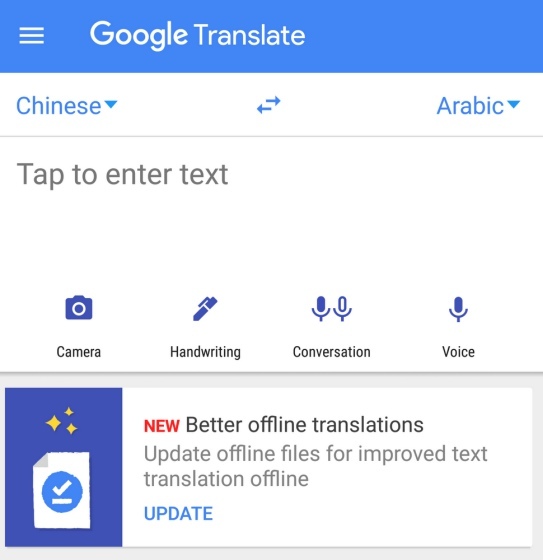 Google Translate’s offline use will get better sentence structure and syntax. While offline translation used to break down a sentence and translate it phrase-by-phrase, NMT takes the whole sentence and translates it in one go. This helps the AI grasp the context in a better way, and offer an accurate translation. 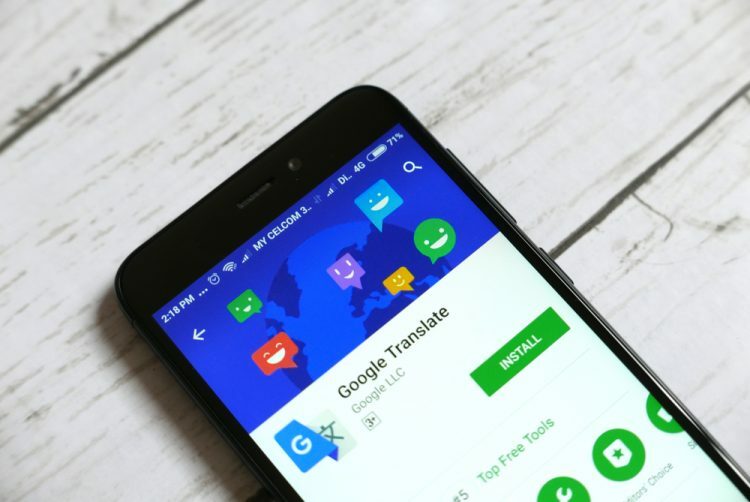 In the official blog post, Julie Cattiau, Product Manager for Google Translate said, “The neural system translates whole sentences at a time, rather than piece by piece. It uses broader context to help determine the most relevant translation, which it then rearranges and adjusts to sound more like a real person speaking with proper grammar. This makes translated paragraphs and articles a lot smoother and easier to read. The update has officially been rolled out on both Android and iOS but will only be visible to a few users as Google is rolling out the feature is a phased manner. Everyone is expected to receive support for offline neural translation over the next few days. So, be ready to enjoy better quality translations when your device is offline.